Create family traditions around the 8 sabbats: Imbolc, Ostara, Beltane, Litha, Lughnasadh, Mabon, Samhain, and Yule. Include the coven and close friends. Create community. 8 parties this year! It was an ambitious goal, but for the most part, I was totally successful! 2018 was the year that my magical practice fully bloomed and rooted. It feels so deeply ingrained in my everyday life, now. And as I’ve finally begun to feel more comfortable sharing this part of myself (mostly on Instagram stories), I’ve gotten so many private messages from others out there, on a similar magical journey . . . or wanting to be! Which makes a lot of sense. One of the reasons I’ve always been drawn to witchcraft, is because of the way I feel that it connects me to the natural rhythms of the earth. Now granted, there are a million ways to be a witch, and mine is just one of them. But I think this sense of connection is calling to a lot of people, these days. In my own practice, I am a secular solitary green witch, which means that my craft is based around natural cycles: the monthly waxing and waning of the moon, the slow but steady changing of the seasons, or even the daily passage of the sun, from dawn into dusk. Attuning myself to these natural rhythms bring me a profound sense of connection. It helps to settle the existential angst that’s otherwise always humming softly in the background of my mind. We are each of us small and insignificant, yes — but we are also intimately woven into something unimaginably large and exquisitely beautiful. What a gift! And that’s why witches celebrate The Wheel of the Year. To remind us of this. 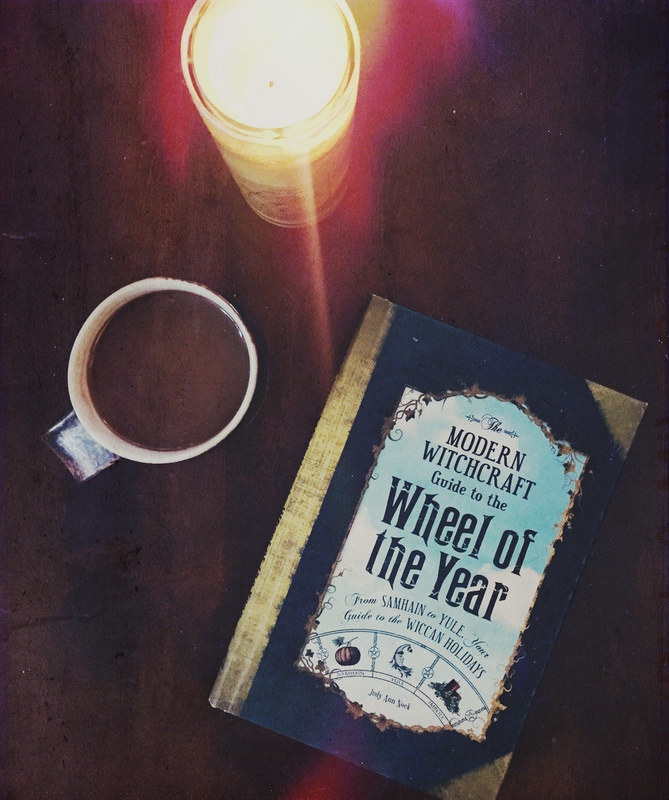 I’m planning to do a series of posts about the Wheel of the Year, and how I celebrate each of these 8 sabbats, over the course of 2019. I’m so very excited to share them with you! As one of the many who’ve DM’ed you about it, I’m SO excited to see that you’ll be sharing more about it this year! Thank you! Can’t wait to read these posts. I’m thinking how I could instigate something similar here in the Southern Hemisphere. In Māori culture there is Matariki – a winter festival otherwise known as Māori new year, which relates to the Pleiades constellation and harvesting kumara/sweet potato. I would love to see these posts. I am becoming increasingly more interested in witchcraft, in particular celebrating nature and the seasons. First post will be up in a week or so! That’s so awesome! You could definitely find a way to work that into your own celebration. Here in southern California there’s a ton of Mexican and Latinx influence, and I do a lot of my shopping for magical supplies at my local Botánica (Latinx folk medicine shop). It’s not all my style of magic, but I love to support my local community and learn more about what my neighbors feel and believe. I wonder if there’s a Maori equivalent somewhere near you? Yay! I’m really really excited to begin sharing. First post will be up in a week or so! Thank you! Secular witchcraft! Exactly the term I have been looking for to describe me!!!! 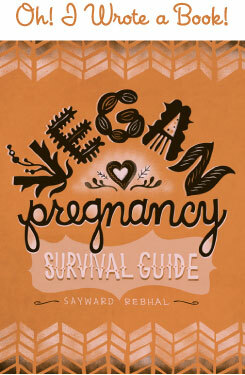 Great resource, thank you. There’s a fantastic podcast I listen to called The Fat Feminist Witch, and she has an episode called “Godless Heathens” all about secular witchcraft. It’s sooooo good! Highly recommended. I am so excited fo this! Thank you! !